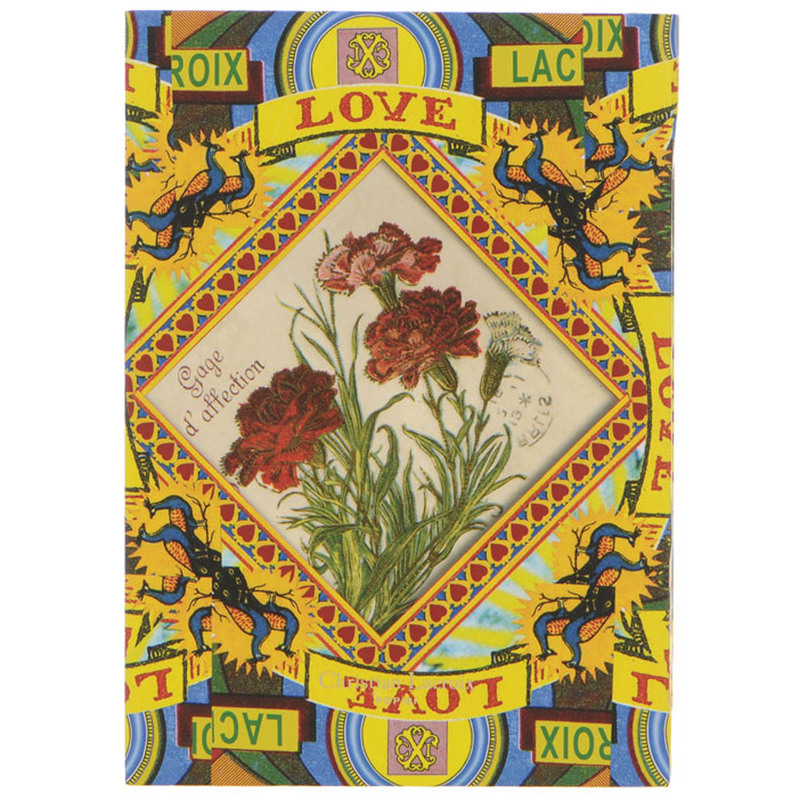 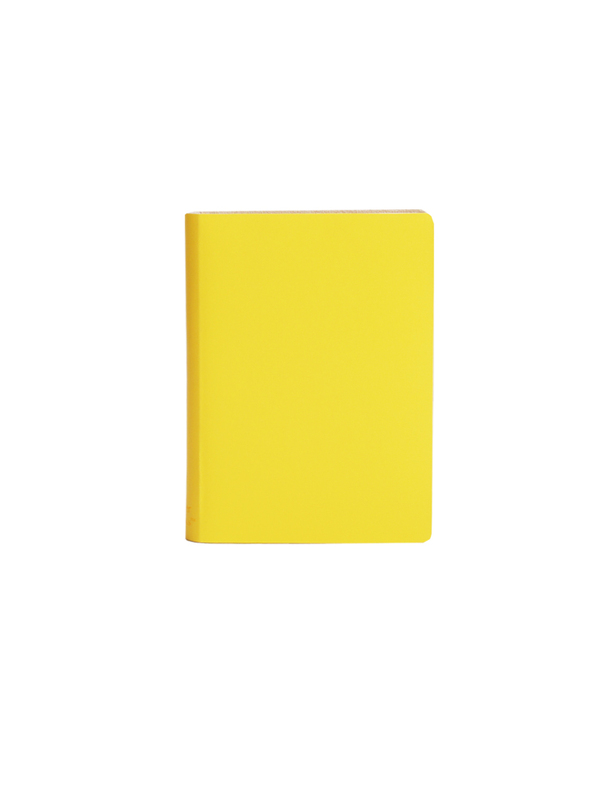 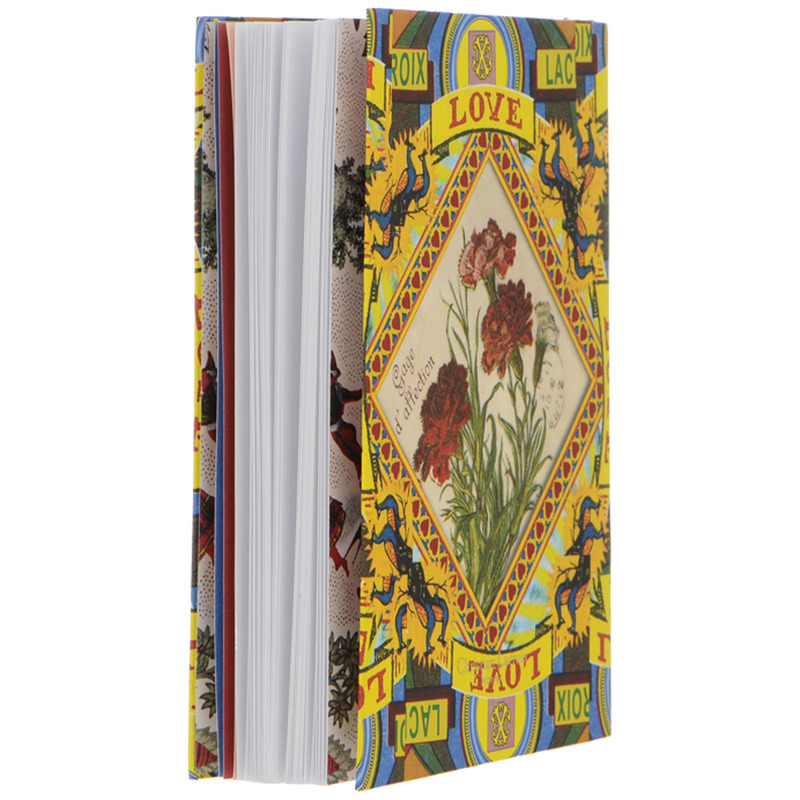 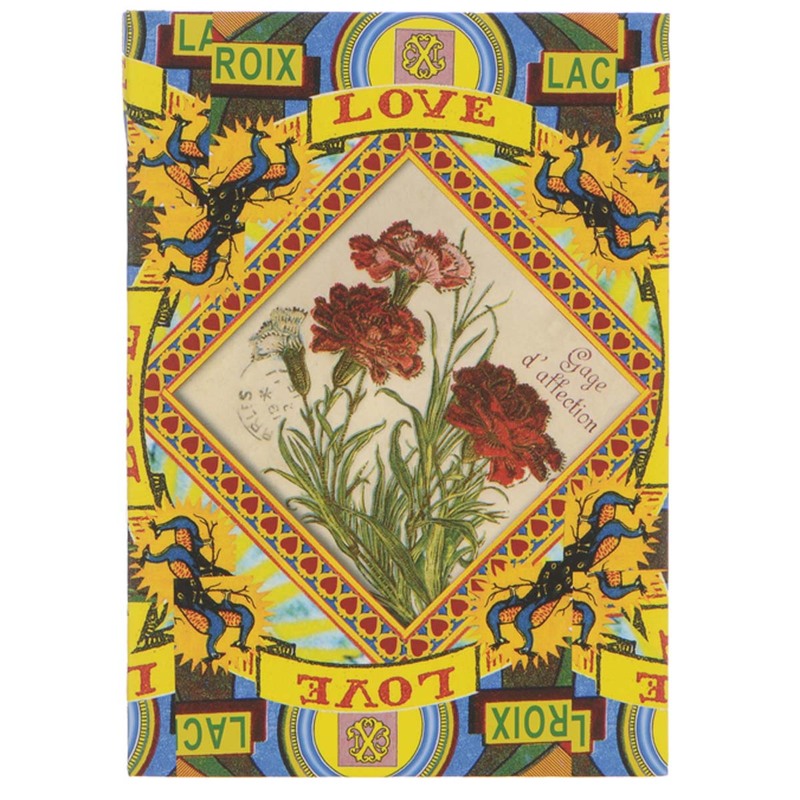 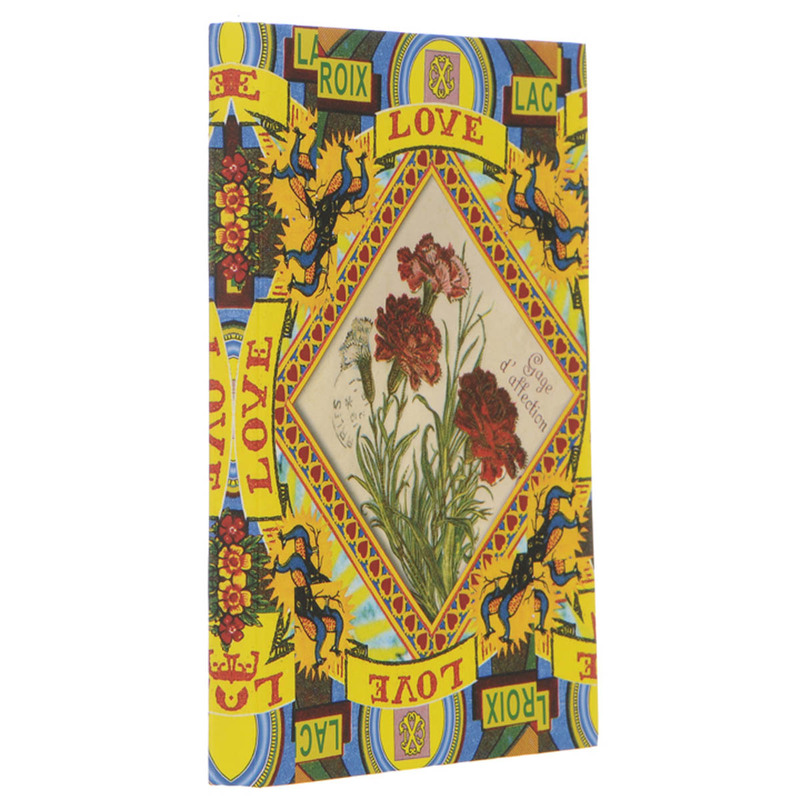 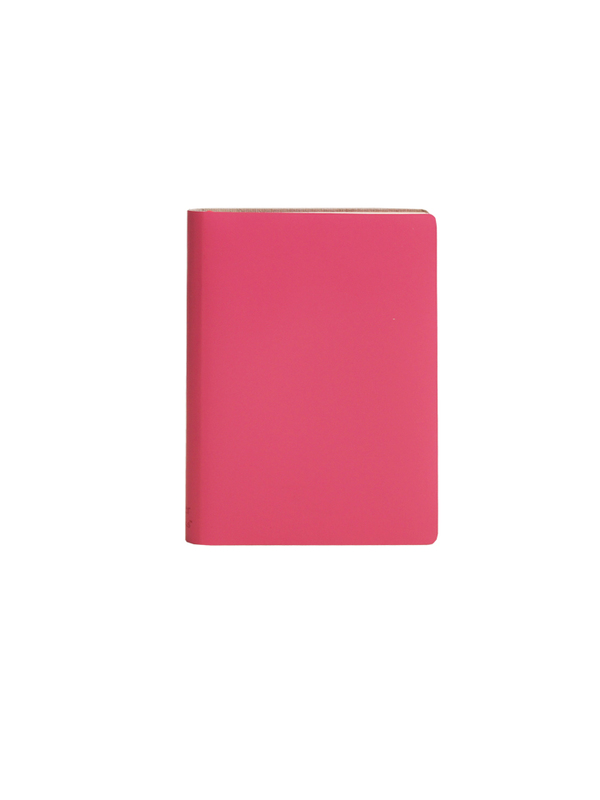 The Love Notebook has a heraldic design on the front and back cover with botanical carnations. 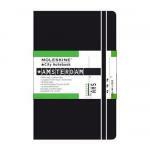 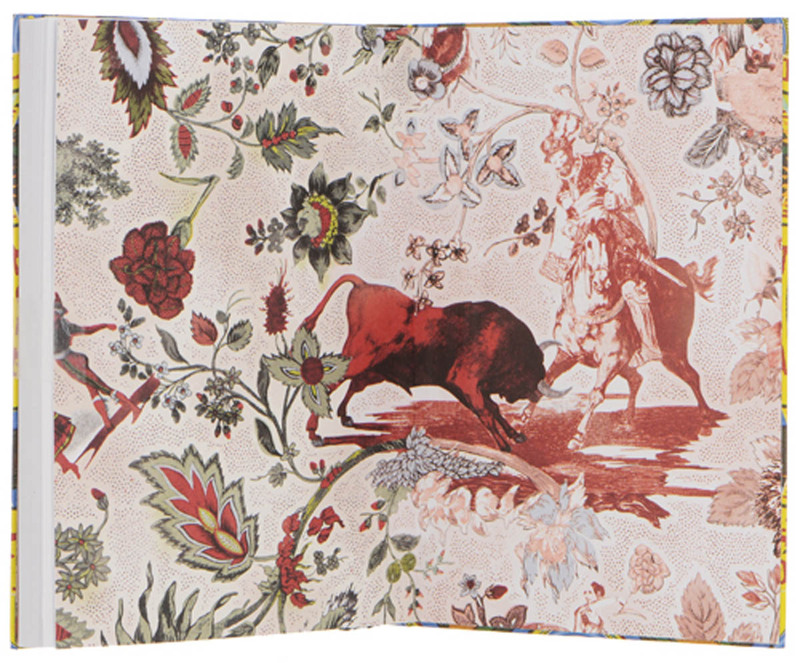 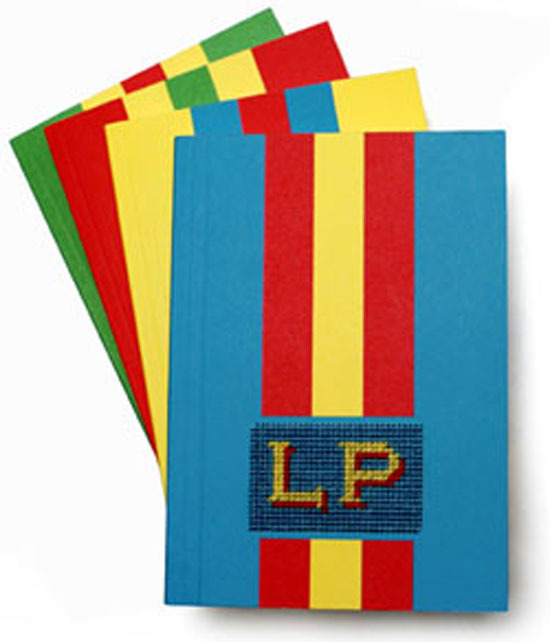 Four printed end pages with bullfighting toile and eight gradated pages at the beginning and end of this notebook. 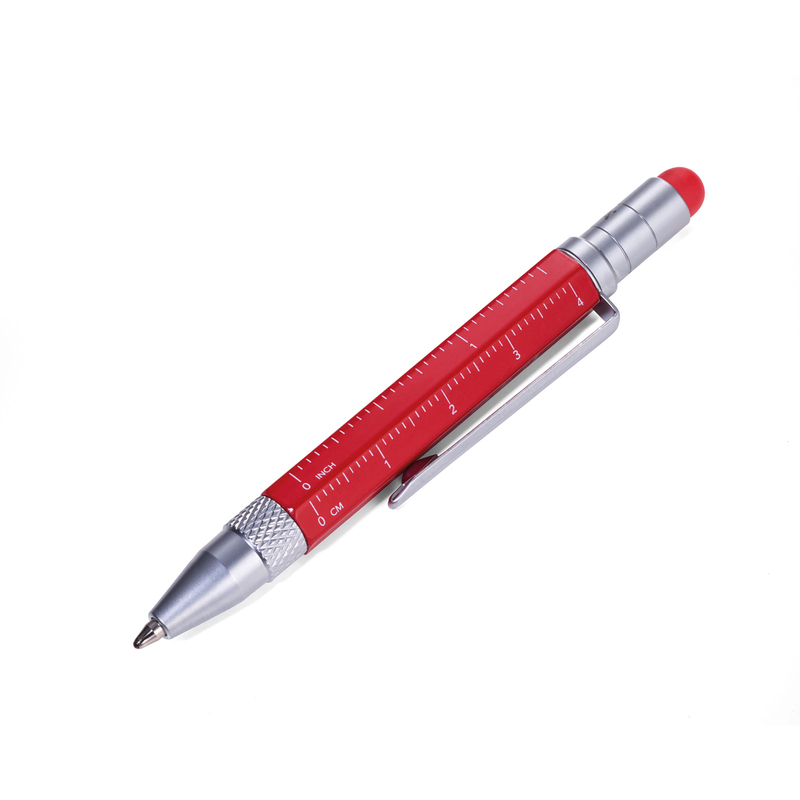 Black and white striped ribbon marker. 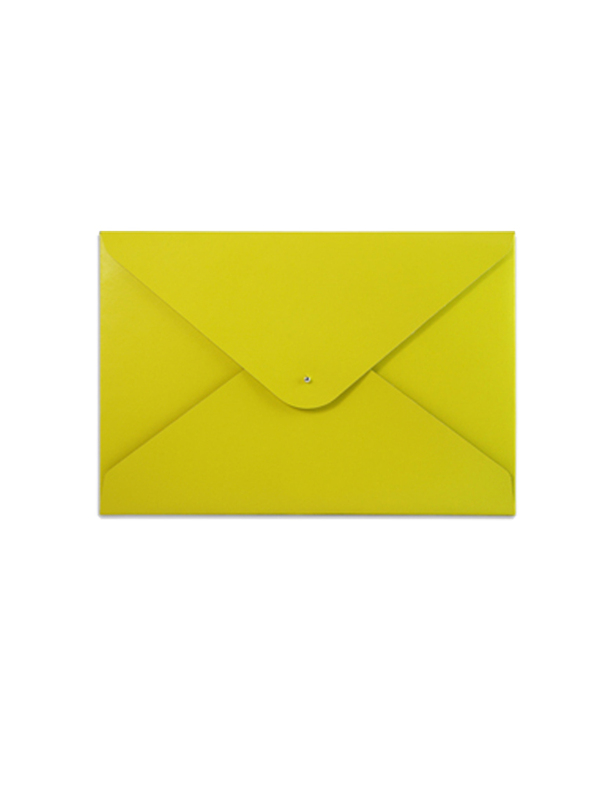 Lay-flat construction for ease of use. 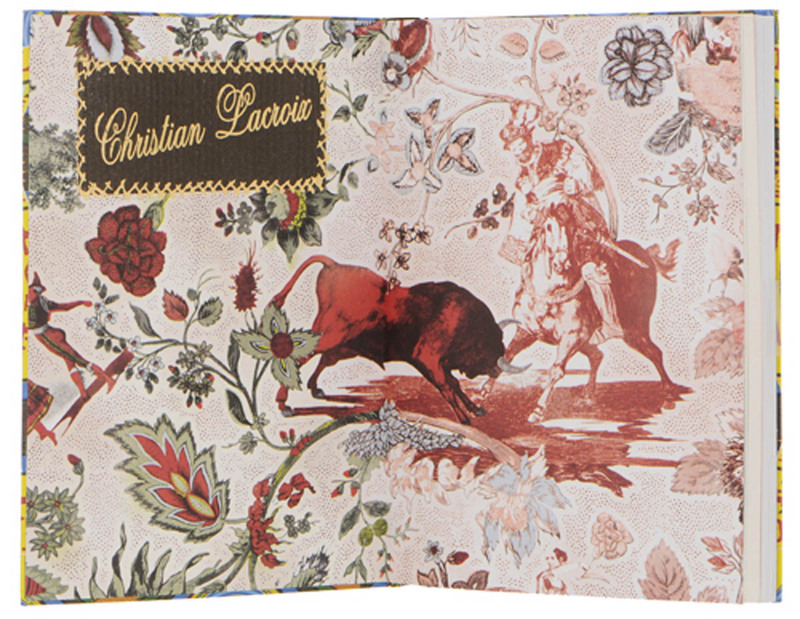 Gold foil belly band with hot-stamped Christian Lacroix Papier logo. 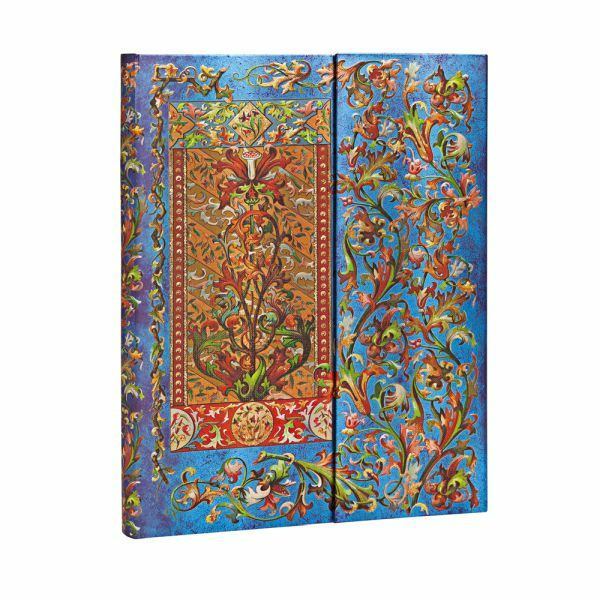 Paperblanks Florentine Cascade Delphine Ultra Journal 7 " x 9"